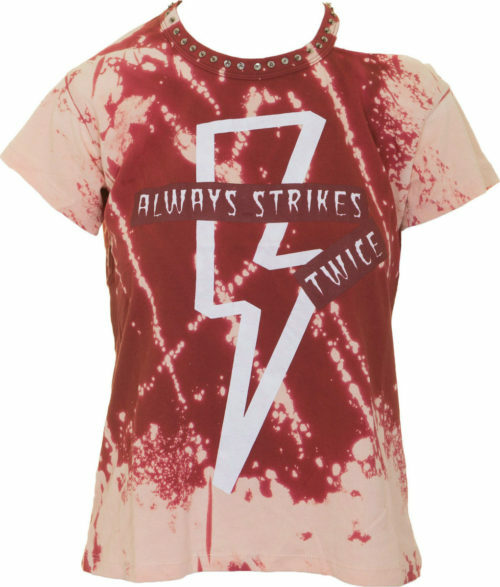 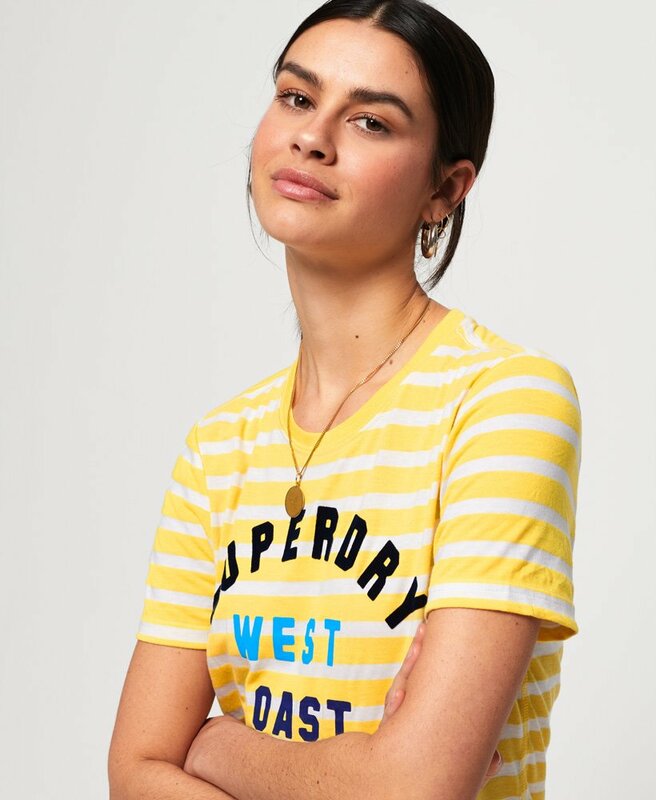 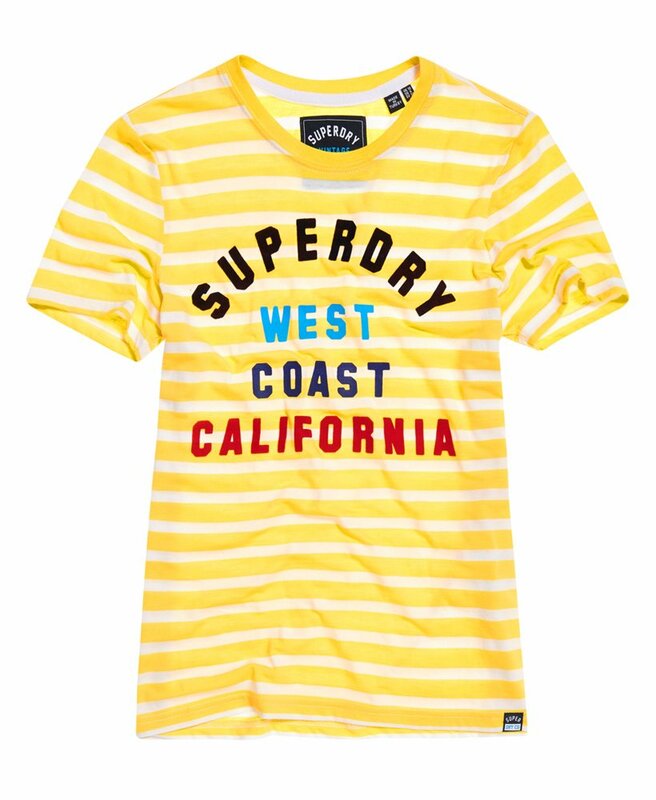 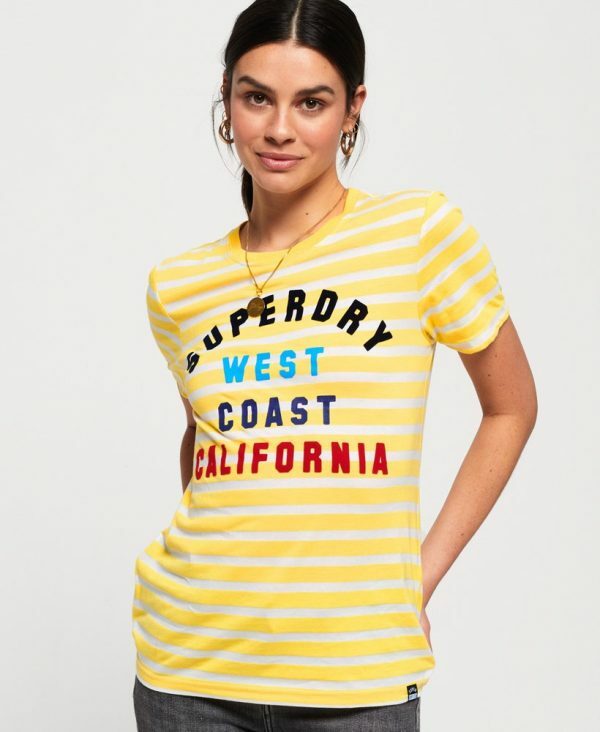 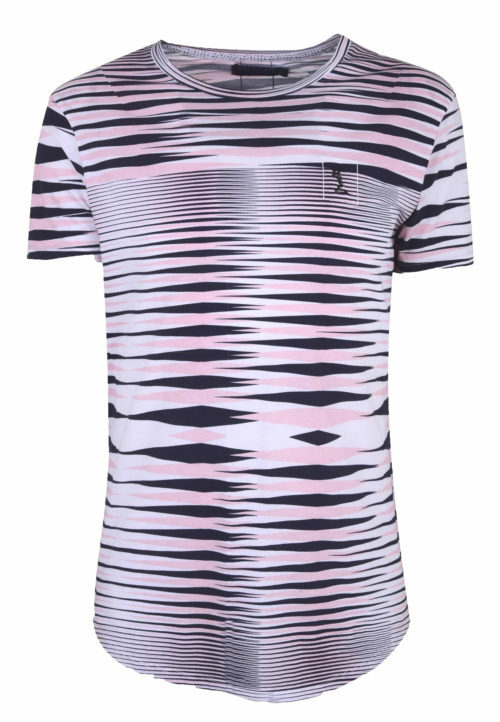 Superdry women’s d3 West Coast stripe entry t-shirt. 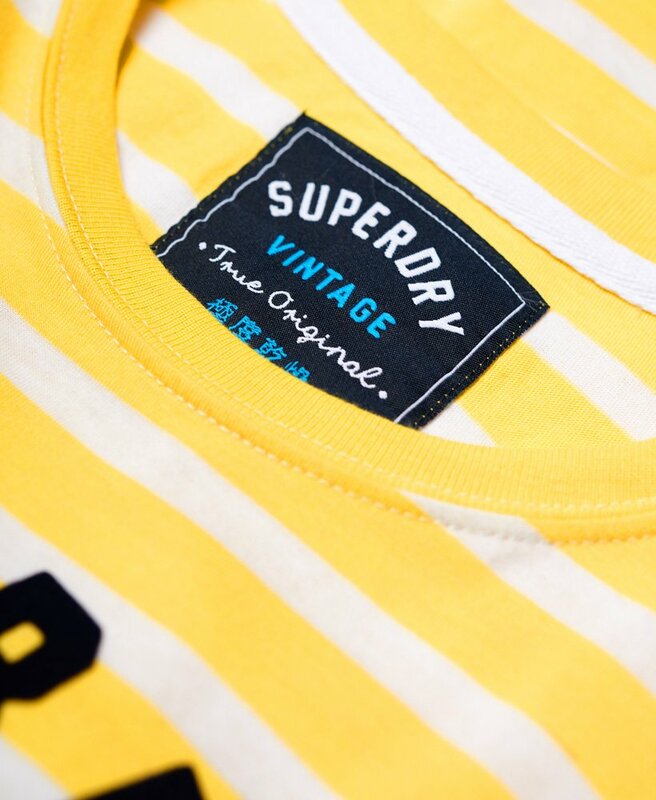 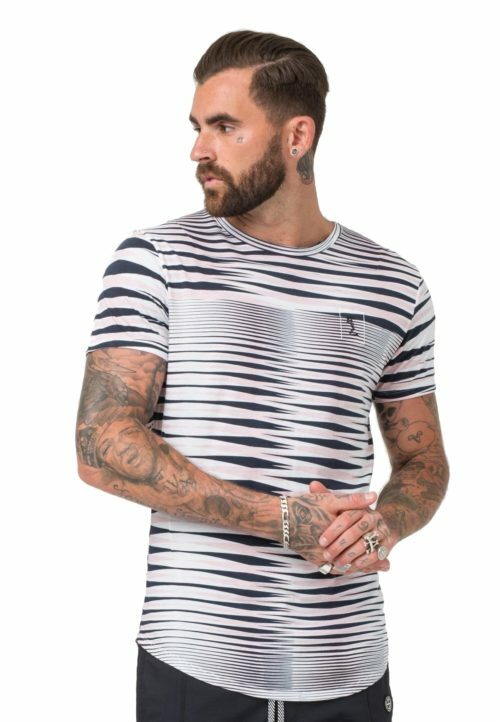 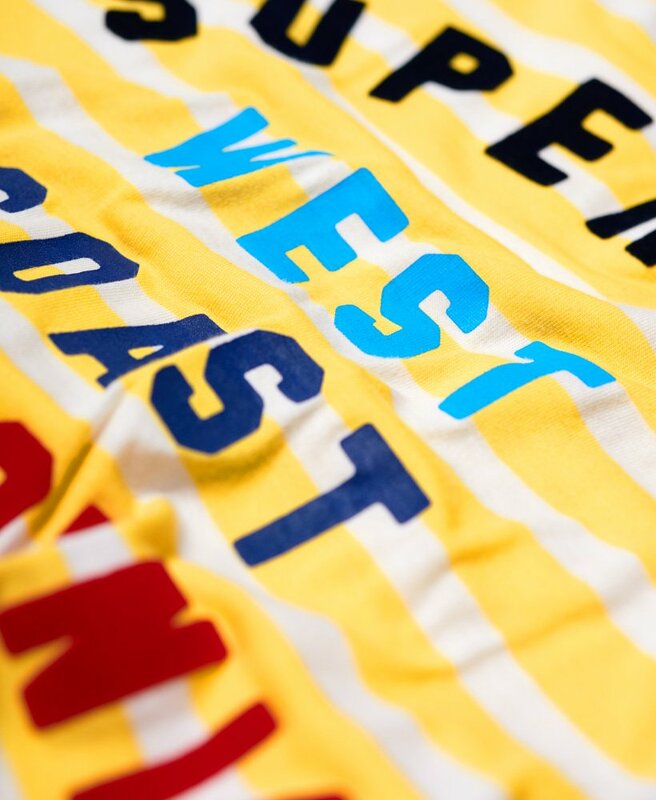 Update your everyday essentials with the West Coast stripe t-shirt. 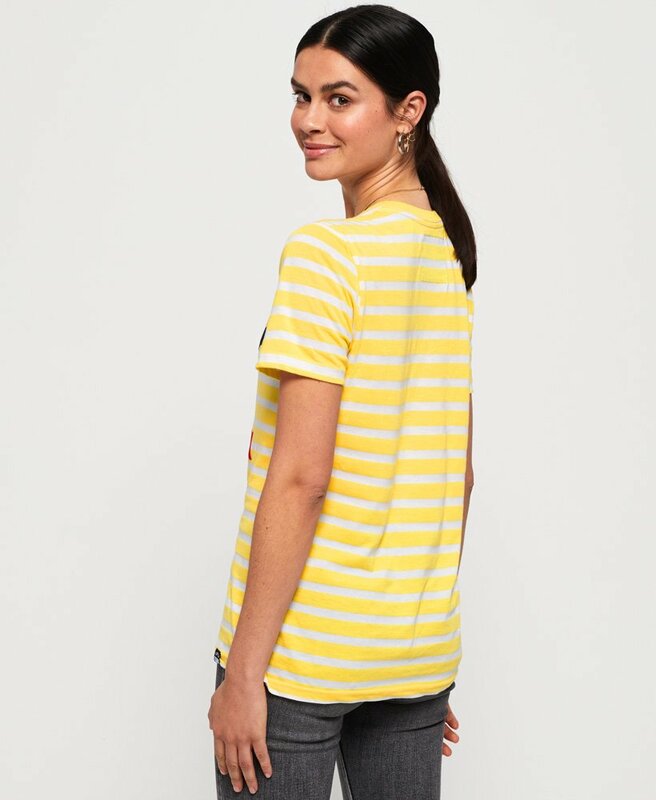 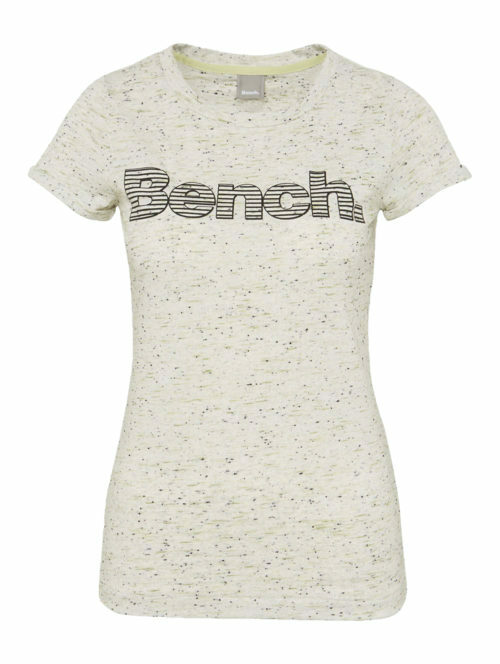 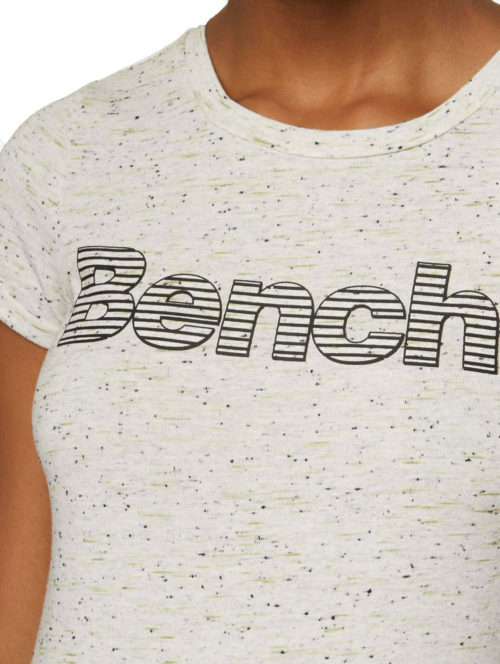 This soft cotton t-shirt features a crew neck, stripe design and textured logo on the chest. 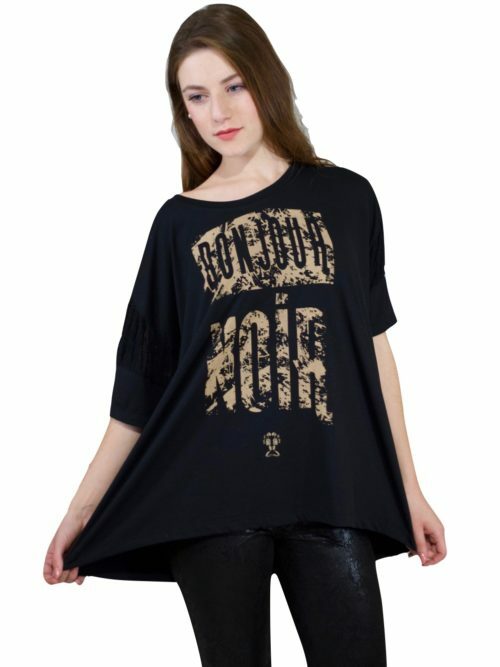 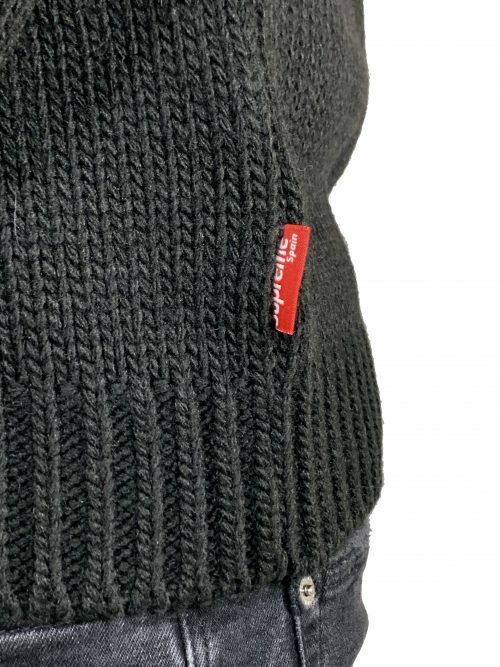 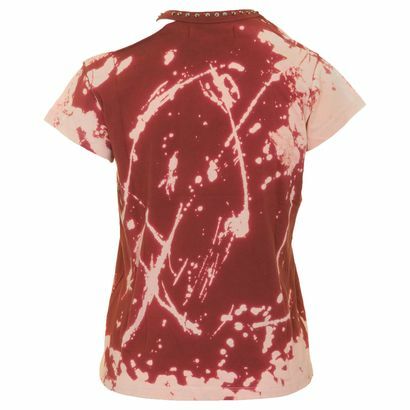 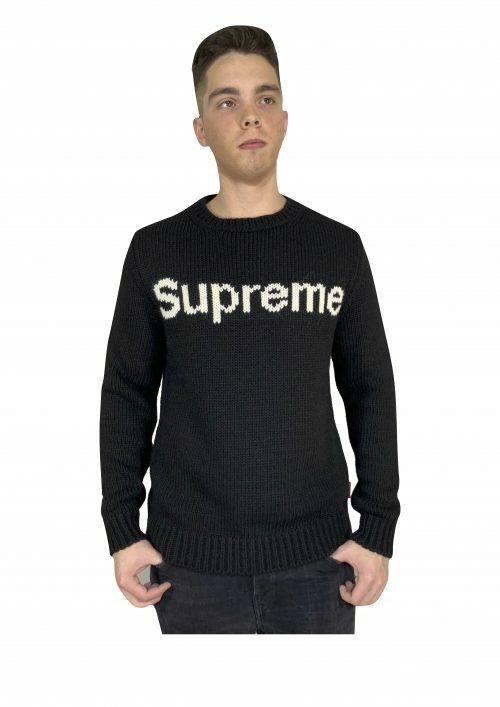 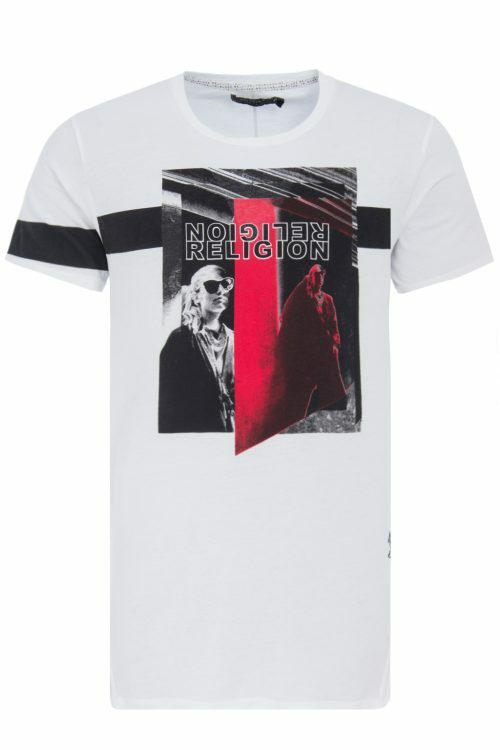 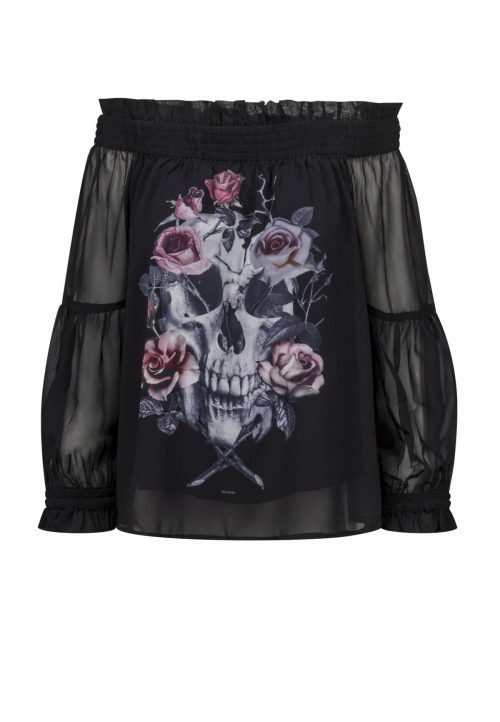 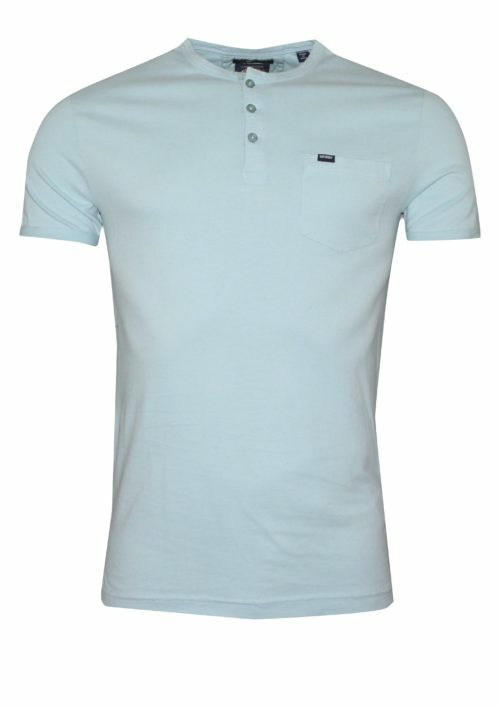 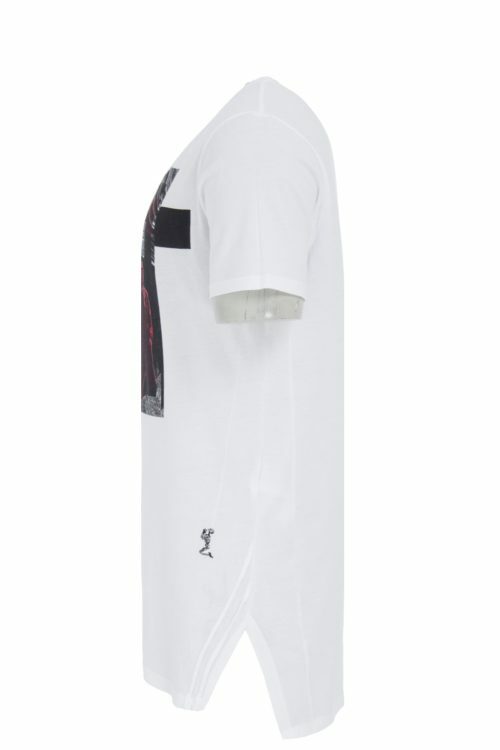 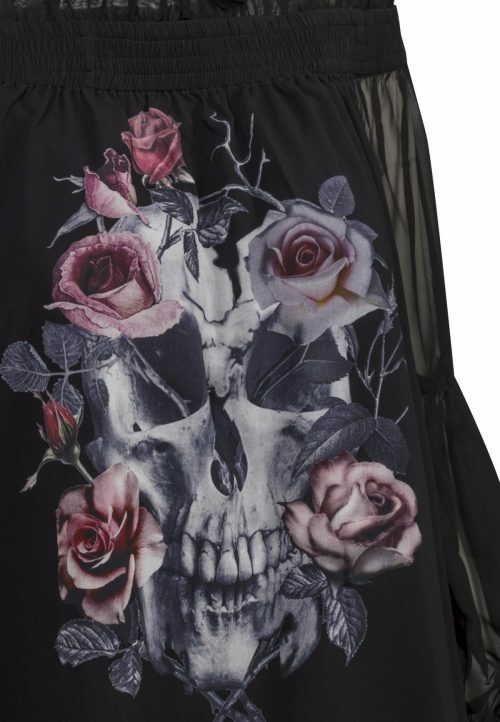 The t-shirt is completed with a logo tab on the hem.